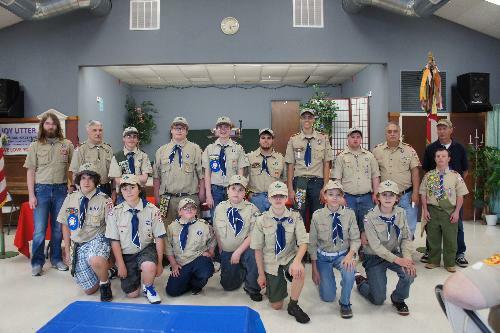 This is a moderated website for Troop 88 of Rumford, RI. Members may email the troop email list, upload files and photos. If you're interested in more information or in joining Boy Scouts stop by one of our Troop meetings.